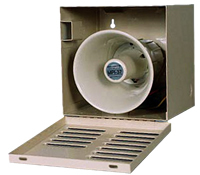 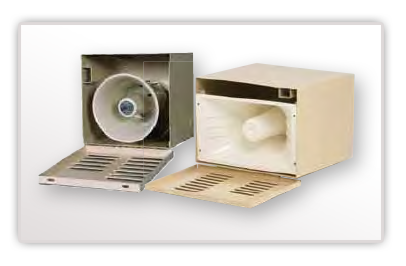 These Siren and Speaker Boxes are used to protect your sirens and speakers while allowing for maximum sound output. 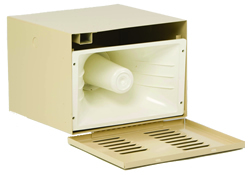 These metal enclosures are designed as indoor or outdoor enclosures, and different styles are available for easy installation. 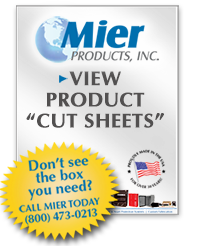 Scroll down to see more models and features. 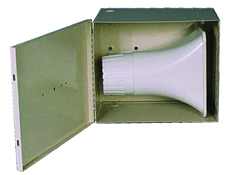 Note: Sirens and speakers are NOT included.